Pick Up Box Removals - At Oasis Storage we offer a five-star service in removals, including a broad range of container sizes. 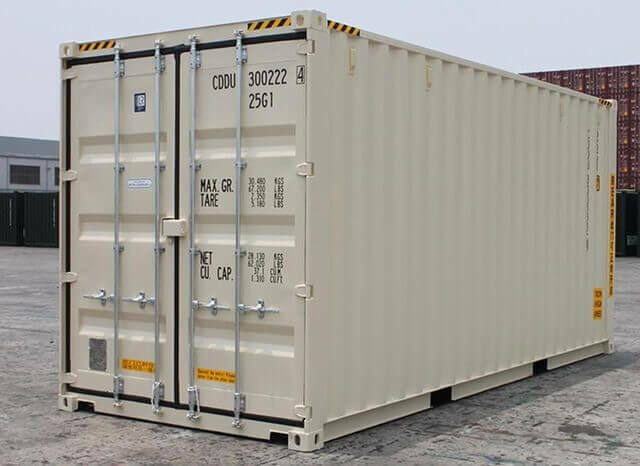 Our containers provide the highest level of security, topped with the fact that they are 100% weather resistant, sturdy, clean and brand new. 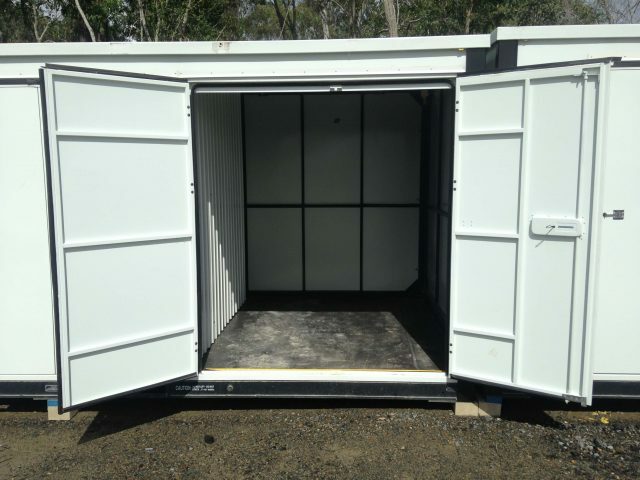 Store in any of our 10ft or 20ft containers for 6 months or longer and we will provide our removalist to bring your possessions from your home to Oasis Storage FREE OF CHARGE! The 2 men and a truck will spend 1.5 hours at your address loading your goods into their truck before transporting them back to us and spend a further 1.5 hours filling your container. The balance of 6 months' rent will come from the security deposit if customer vacates prior to this period. Extra hours available at a rate of $110 + GST per hour. Option 2. If you don't have a van or ute to use, we offer FREE VAN HIRE FOR 4 hours. We can even provide a labour service to pack the items into the van for you, then return to our depot for storage into a container. Option 3. We deliver one of our 20' shipping containers to you, and you can pack it yourself prior to our pick up and return back to the depot. This is all part of our popular VALET SERVICE. A Container offers many uses; whether you need it for storing household, business or student items, you’ll find exactly what you need at Oasis Storage. You can stay for as long as you want; we offer great discounts on long and short-term options. Get a free quote today! The experienced team are committed to making the whole process run smoothly from start to finish, and all at an affordable price. Great rates available! The Gold Coast and Brisbane Removalist and Storage team are ready to assist with your next move. Alternatively, why not come along to our brand new centre and see for yourself. You'll be amazed at just how large and how easy it is to drive around. See our high-tech security with 24/7 CCTV. Convenient access 7 days per week - 5am - 8pm. 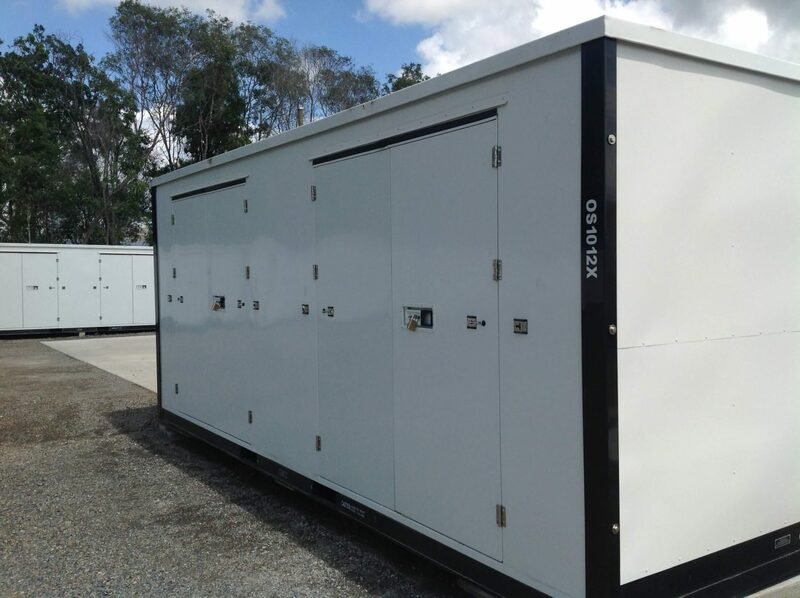 If you need more information call us today, we can help with all your storage needs. Our promise to you is we offer to beat any lower advertised rate by a further 10% - Just provide a valid written quote, it's that simple! Located 2 minutes from exit 41 on the M1 Freeway - approximately half way between Brisbane and the Gold Coast.